So, sounds like I’ve been living in a block of ice for the past 28 years. 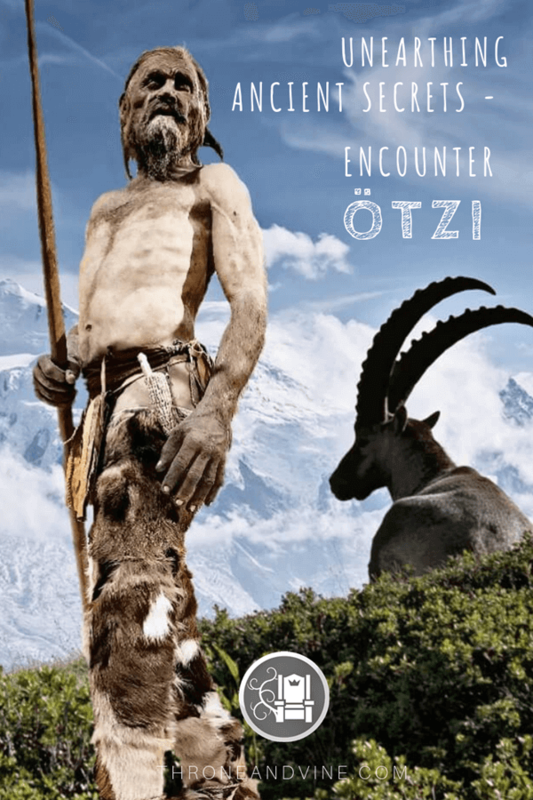 I didn’t know about Otzi! Though, now I’m psyched to go visit and learn more about him and journey through the South Tyrol Museum of Archaeology in Bolzano. 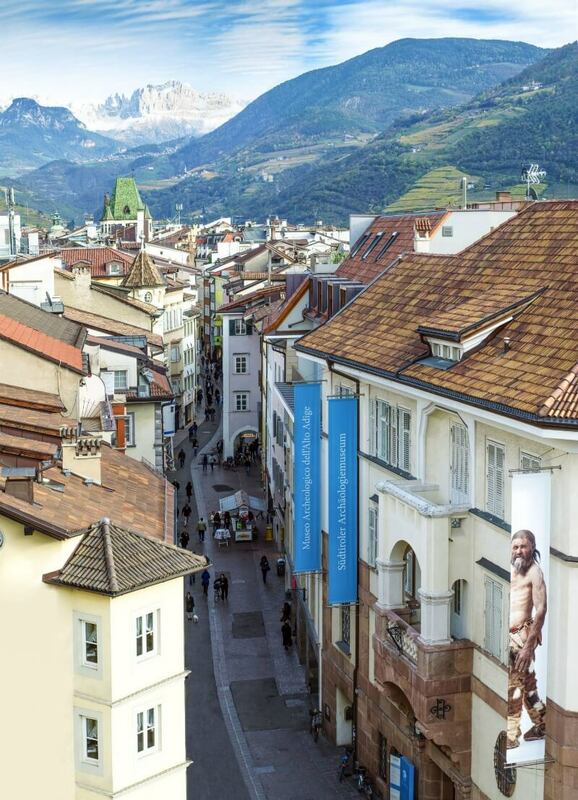 Bolzano looks like it has a fabulous view of the mountains. I hope the city is as charming as your photos make it out to be! 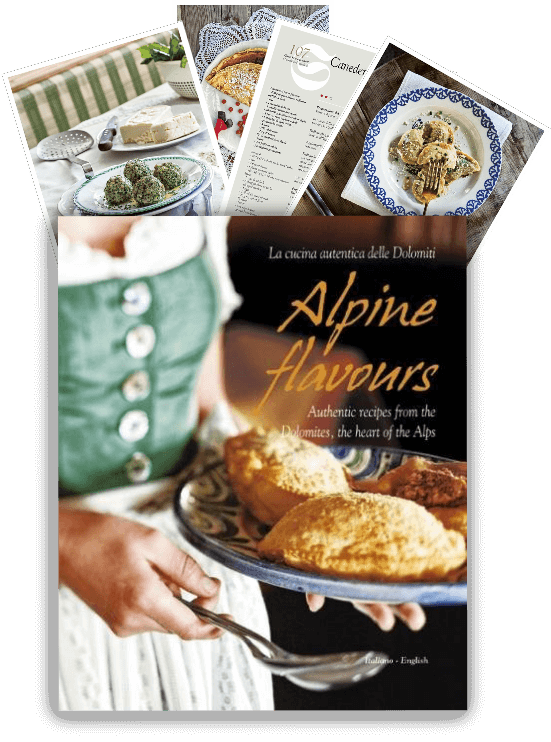 Trust us, Martha, you will love Bolzano! Interesting I’d say, to interview a man from such a long time ago through the spiritual world. I’m not much of a believer in these things to be honest but I’d still go for something like this out of curiosity. 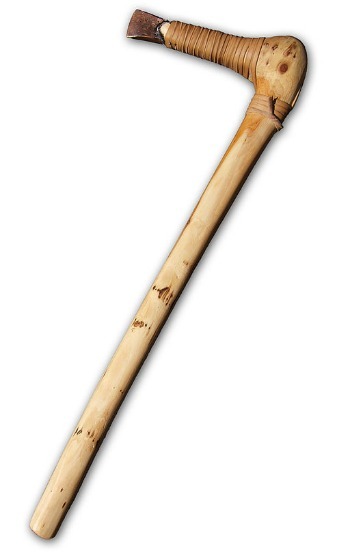 I haven’t heard of Otzi but it is intriguing to read his story and how he was murdered with an arrow in his back! Creepy. I can’t imagine the couple’s first reaction when they found Otzi. Hope they didn’t have nightmares after that. 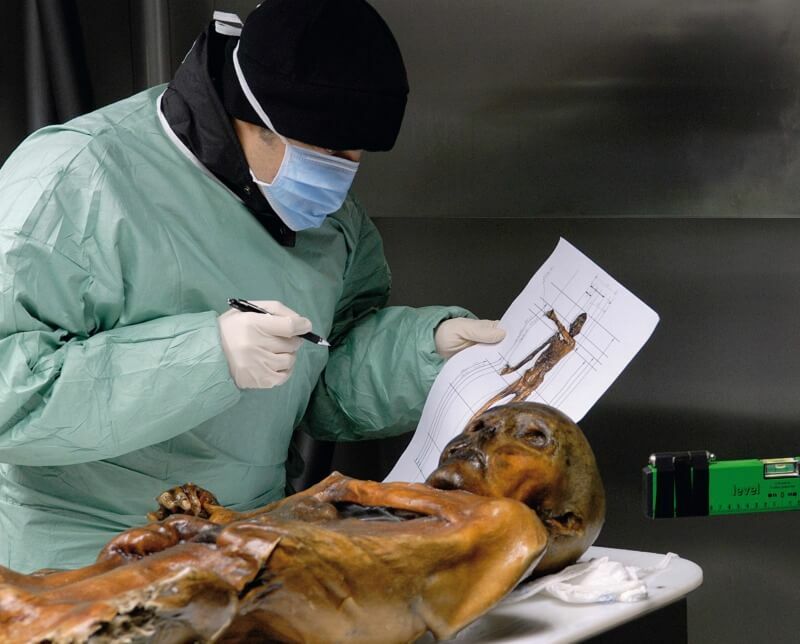 It’s cool to learn about Otzi the way you represented it to your reader. It makes me want to meet him, too, when I get a chance to visit Bolzano. Thanks Umiko. 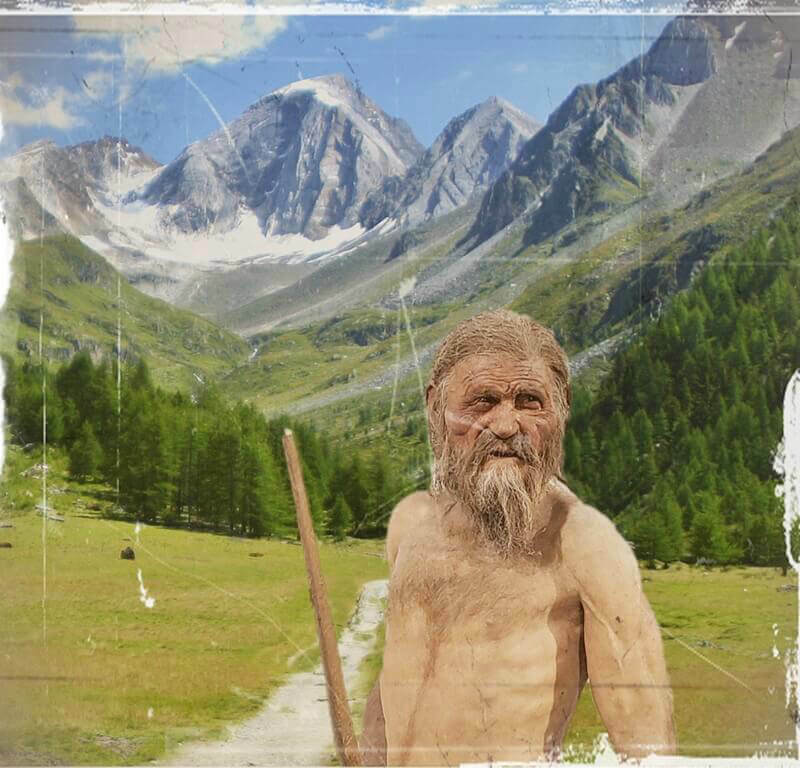 We wanted to share facts about Otzi in a way that was unique to what else is online about his discovery. Glad to hear we intrigued you to make a visit to him someday. You will not be disappointed! OMG! That’s rather fascinating. 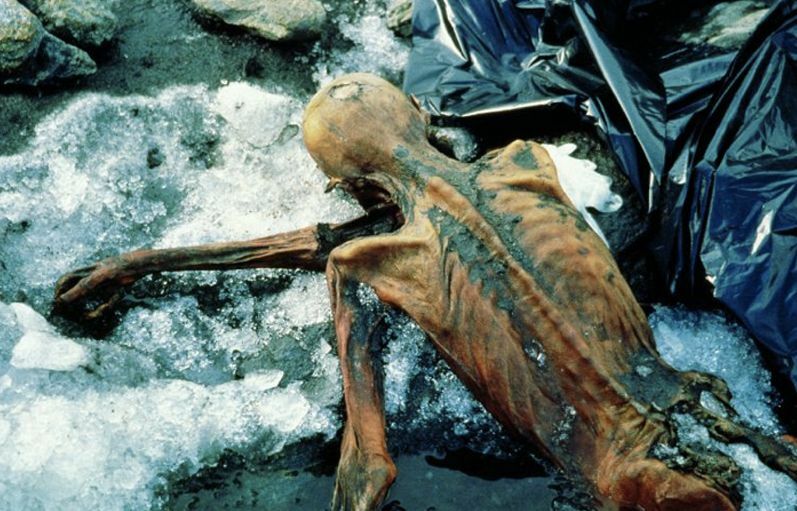 I’m trying to visualize the reactions of those explorers who found the frozen, naturally mummified corpse of Otzi, when they saw it first. I love how you’ve presented this post about Otzi. Thank you! We really enjoyed putting this historical piece together. Well, that is a story! 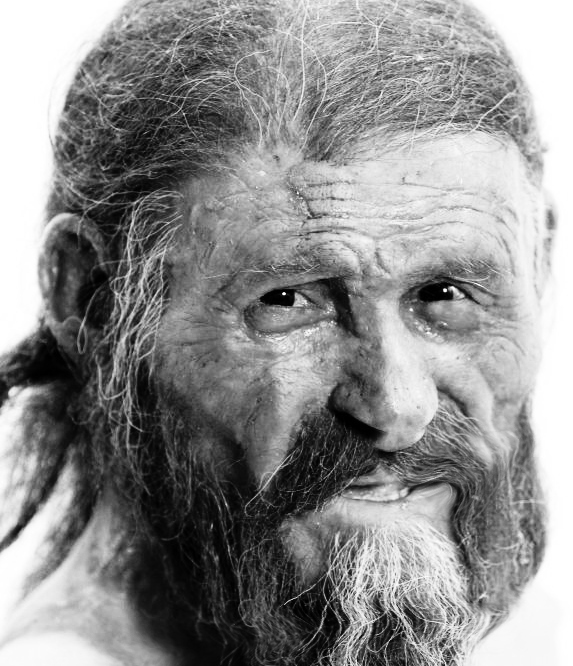 I feel that I have missed out not knowing about Otzi the Iceman. It was a great interview and I learnt so much. Who would have thought that the wheel was invented in Slovenia? That was a surprise to me. I am keen to visit now. Great to hear! 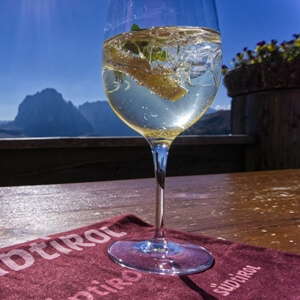 All of South Tyrol is filled with fascinating historical sights worth visiting. Last week I was in Bolzano to pick up my husband as he had a snowboarding accident in Trento and when we were there I stumbled on this a booklet with Ötzi the Iceman and all of the sudden almost everywhere I turn I am coming across Bolzano and this ice guy lol. Beautiful town though and definitely worth returning to. 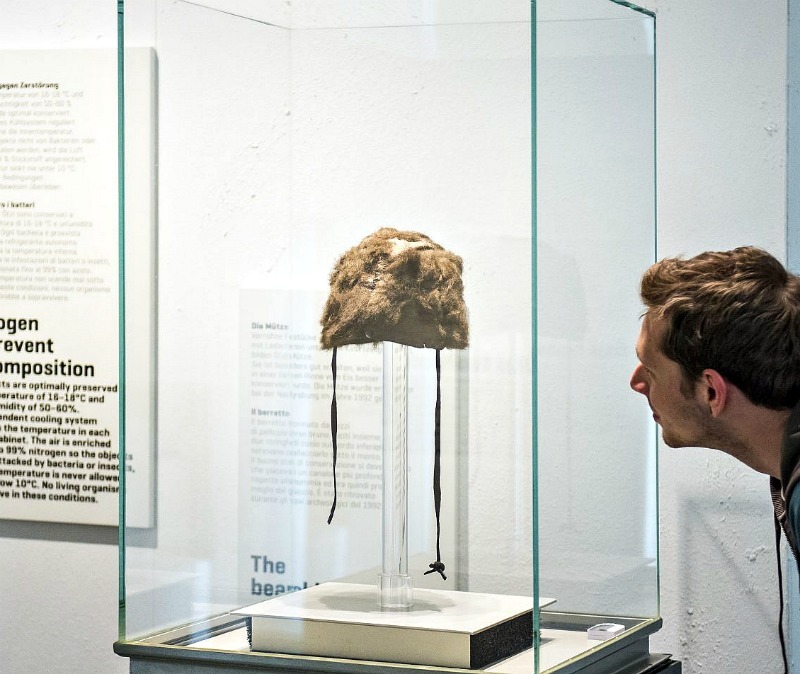 Looks like I may have to check out the museum to learn more about Ötzi. This was so much fun to read, I love Otzi’s personality lol! 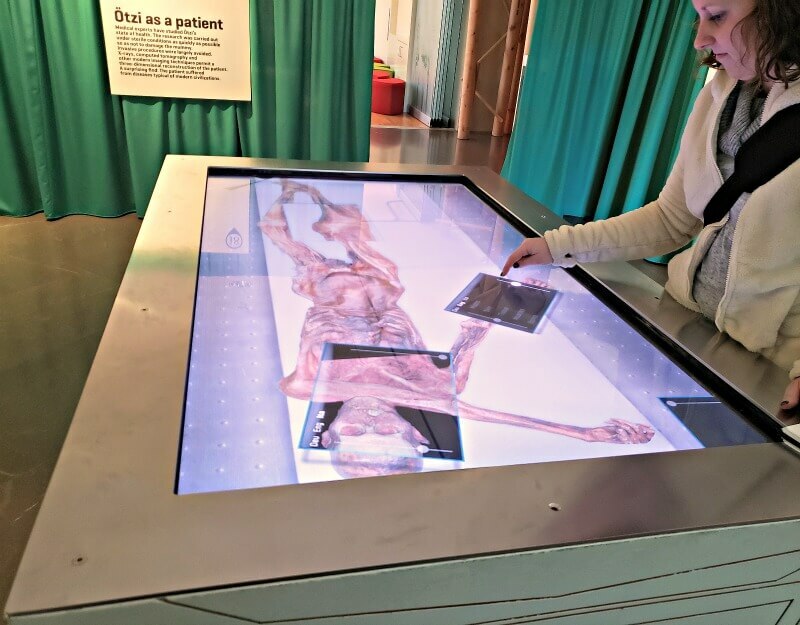 We’re usually near Bolzano every winter, and next year I want to visit Otzi for myself! His diet didn’t sound so great (!) but it’s definitely organic! I also never knew he’s the Iceman! I’m shook! What a completely unique blog post, as a teacher, I’d love to find a way to incorporate this piece into my classroom. 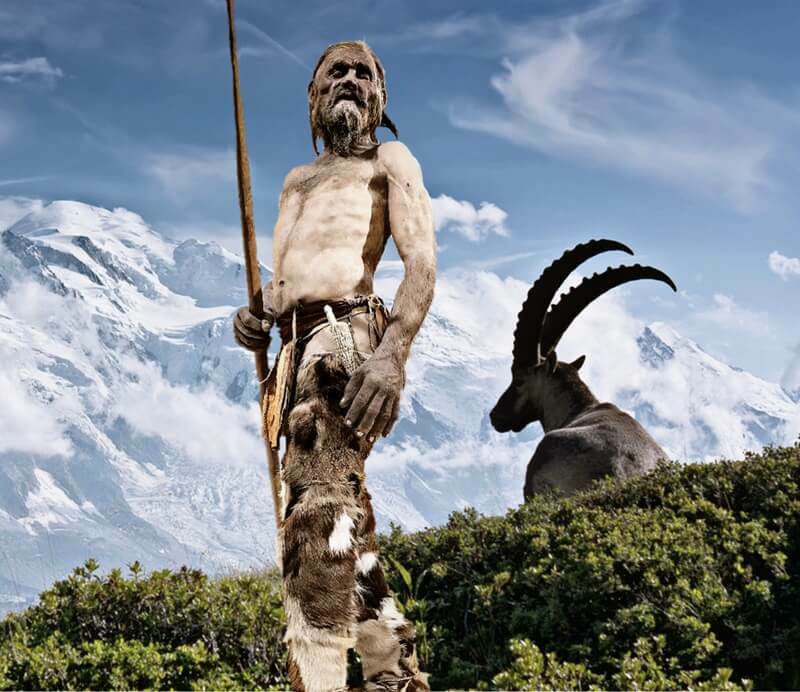 I really must have been living under a rock because I had no idea about Otzi the Iceman! I loved that you turned this into an interview instead of just listing facts or writing paragraphs of information. My mind is just…blown. I can’t believe he is so perfectly preserved and lived so long ago, I’m just in shock reading this! I thought it was interesting how you incorporated the way that he passed away, life seems to have been pretty brutal at that time, but interesting that he carried some type of remedies with him to help fix his ailments, it’s hard to believe that living into one’s 40’s was pretty much the max during this time. I loved this post! Thank you Stephanie! 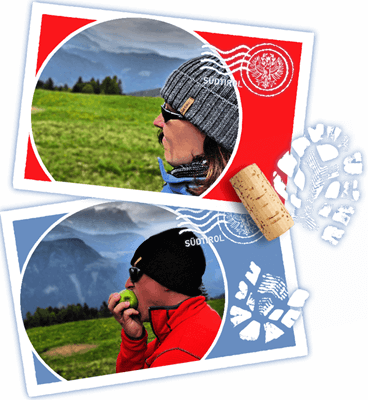 So glad you enjoyed the post and that we were able to introduce you to Otzi. His discovery should be covered in every classroom. So much we can learn by studying the past. It truly is mindblowing that he was mummified naturally and we were lucky enough to find him 50 centuries later!